Rage of Ultron (you read right), Marvel Comics’ newest original graphic novel, is at once an excellent springboard for any excitement you might harbor for the upcoming Avengers movie sequel and something of a red herring for any uninitiated movie-goers looking to bone up on whatever the hell Ultron is. As a standalone graphic novel Rage of Ultron is excellent. Though those unfamiliar with the current status quo of the Marvel Comics Universe might be thrown off by a character or two the story writer Rick Remender tells here is top notch. Forget putting a new spin on superhero yarns, with Rage of Ultron Remender ably offers an exciting new perspective on the rogue artificial intelligence, a story staple many of us are all too familiar with. Rage of Ultron uses macro observations about artificial intelligence and what constitutes life to drive home intimate, poignant character moments. It’s super hero literature at its best: big action paired with compelling characterization. As an in-continuity (yeah, yeah, insert eye roll here) story featuring Marvel’s post-Axis All-New Avengers, Rage of Ultron is probably the first complete story to showcase Sam Wilson’s Captain America and the yet to be identified female Thor alongside other current focal points like The Vision, Scarlett Witch and Quicksilver. But at the end of the day Rage of Ultron is a story about Hank Pym and his titular maniacal robot son. Which brings about Rage of Ultron’s only potential pitfall. The book is called Rage of Ultron for crying out loud. 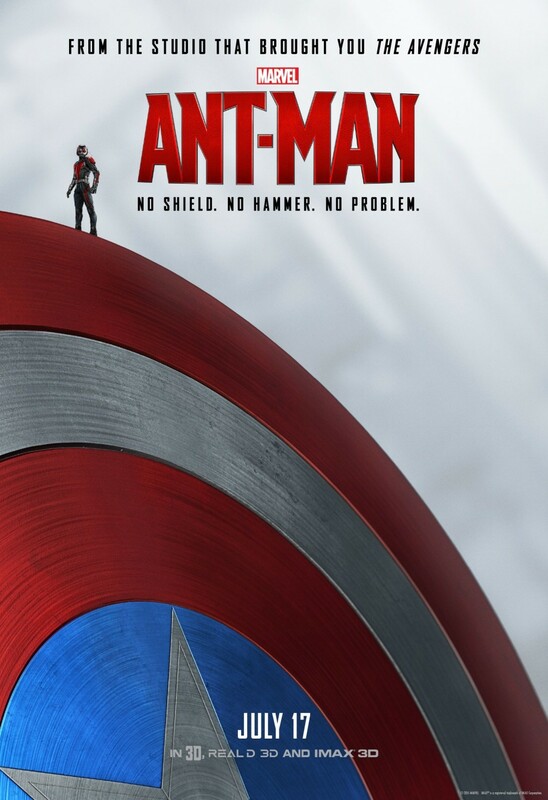 Its release less than a month before The Avengers: Age of Ultron paints a pretty vivid picture of an attempt at corporate synergy. But unless the promotional materials for Avengers 2 have not only been keeping a lot of cards very close to the chest but also straight up lying, Rage of Ultron isn’t exactly a perfect primer for Marvel’s next film, as the aforementioned relationship at the core of Rage of Ultron doesn’t appear to exist in its rhyming movie counterpart. 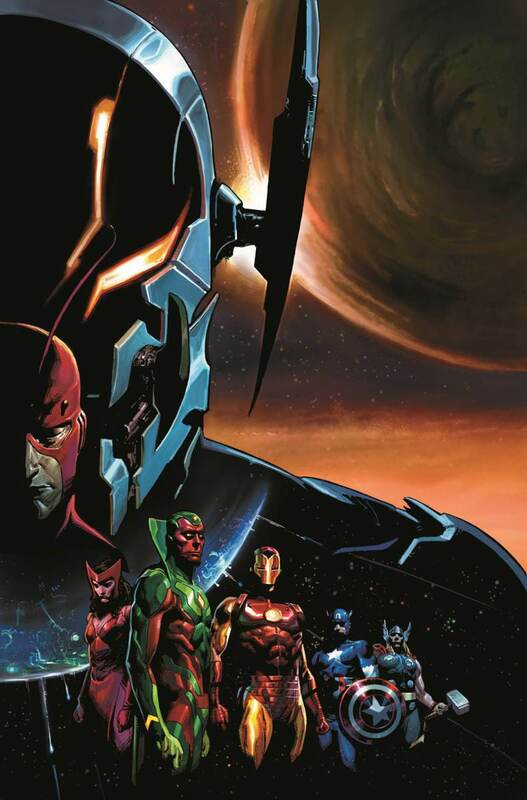 If you’re looking for a primer ahead of Age of Ultron, Rage of Ultron probably won’t be able to serve the same function as, say, Year One to Batman Begins, or Ed Brubaker’s collected Winter Soldier story to its film adaptation (though Rage of Ultron probably does a better job than Age of Ultron’s namesake 2013 event comic). But Rage of Ultron is excellent in its own right and has me chomping at the bit both for Marvel’s next standalone graphic novel and James Spader. Addendum: Rage of Ultron’s art is also top notch. Jerome Opena, Pepe Larraz and Mark Morales turn in excellent work.